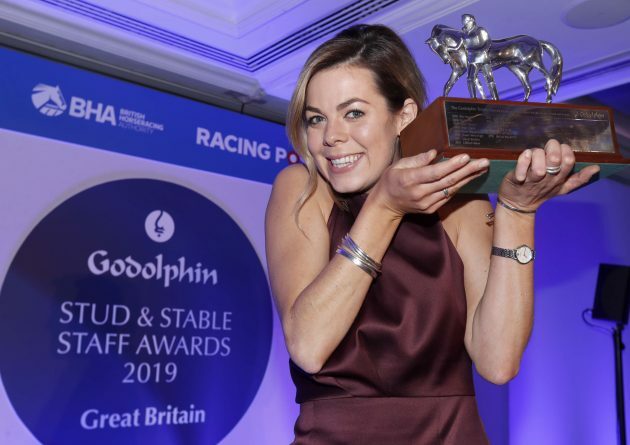 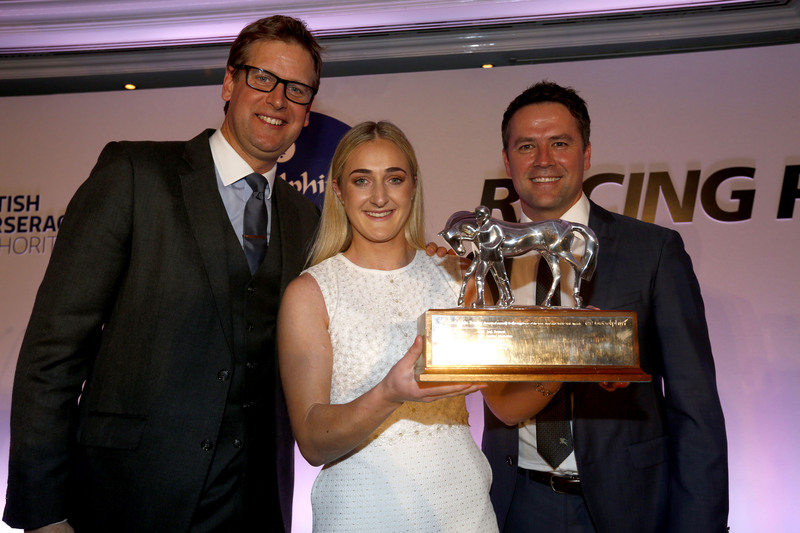 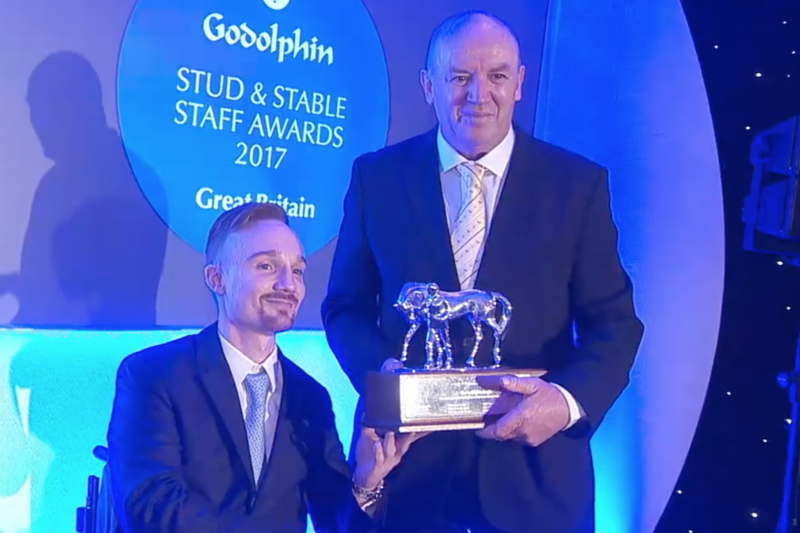 Following a gala evening ceremony celebrating the achievements of stud and stable staff from across the country at the Godolphin Stud and Stable Staff Awards, Jessica McLernon, Assistant Trainer at Richard Fahey’s Musley Bank Stables, has been named as Employee of the Year 2018. 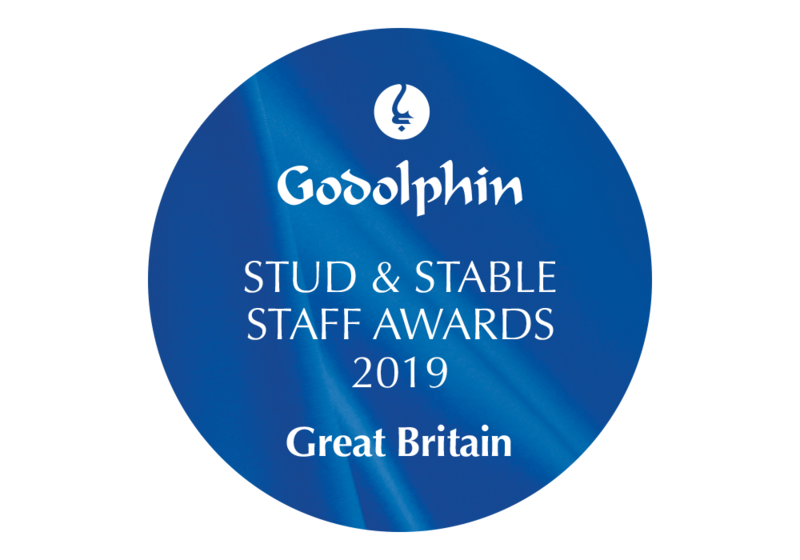 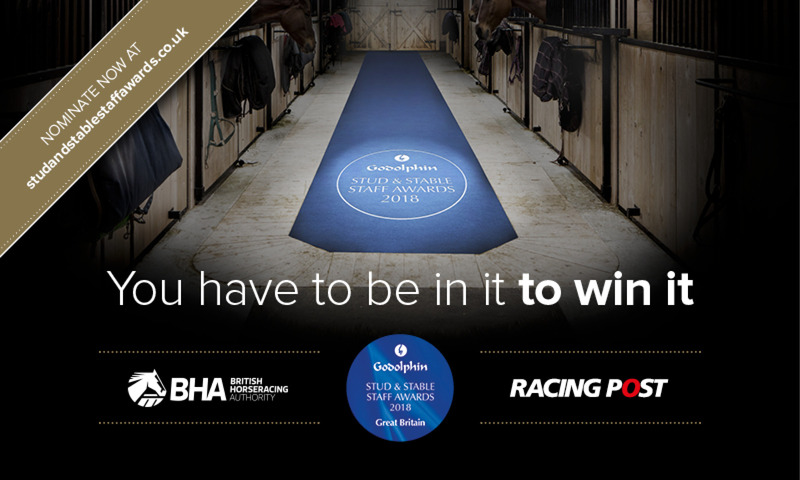 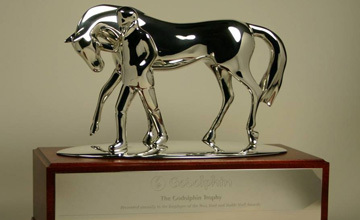 Nominations opened Saturday, 8 July 2017, for the 2018 Godolphin Stud and Stable Staff Awards. 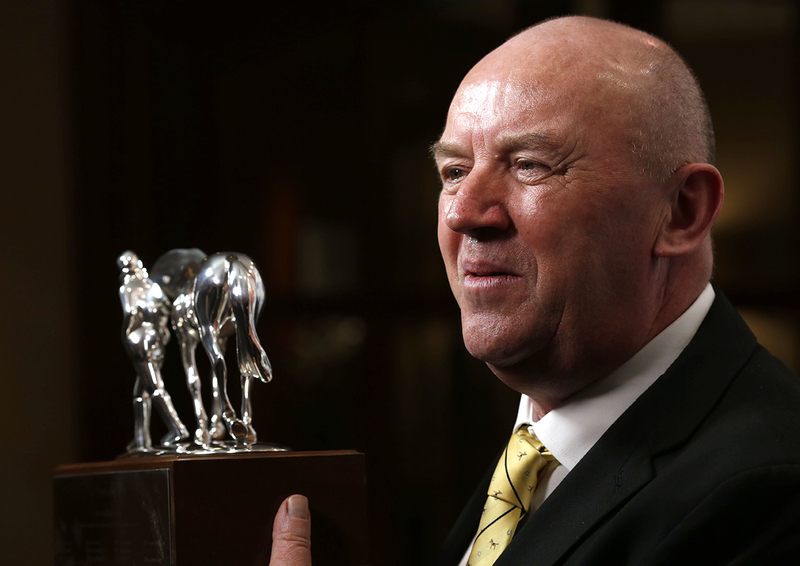 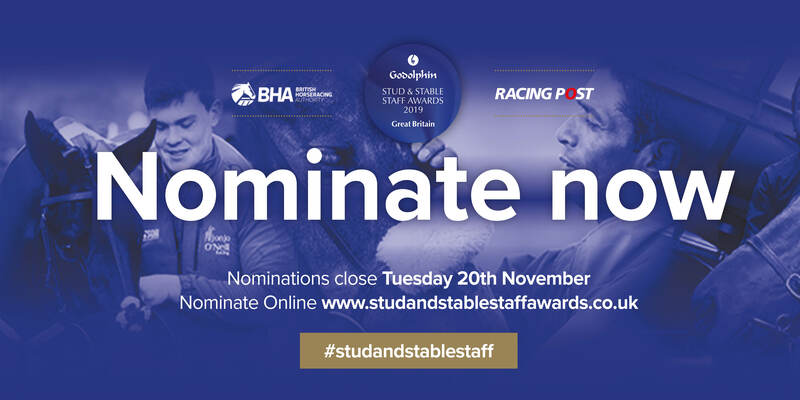 The awards, now in their 14th year, recognise and reward the outstanding skills, commitment and contribution of racing’s 6,000 stud and stable staff. 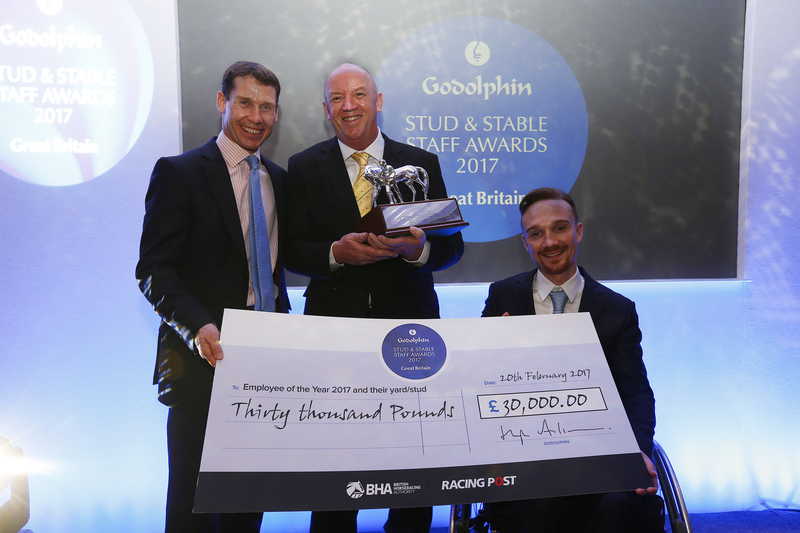 Following a gala evening ceremony celebrating the achievements of stud and stable staff from across the country at the Godolphin Stud and Stable Staff Awards, Terry Doherty, Stud Manager for Watership Down Stud, has been named as Employee of the Year 2017.